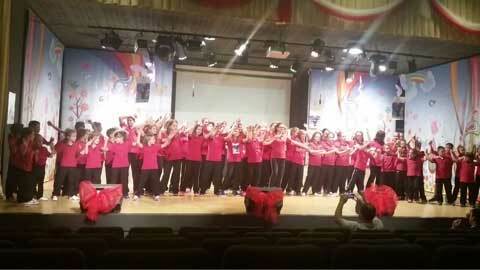 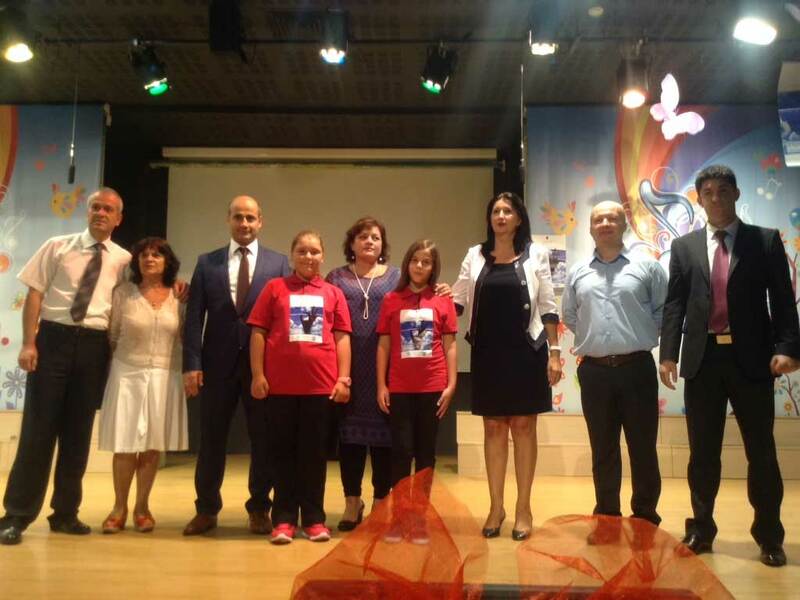 On the 16th of September 2015, was organized a massive activity with pupils of “Turgut Ozal” College in Tirana. 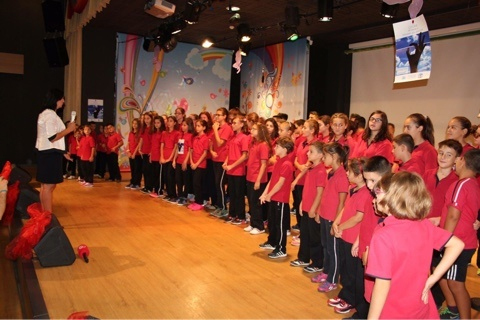 In this activity participated hundreds of pupils of primary and middle education, under the guidance of the director of the school Mr. Selman Fettahoglu and its academic staff. 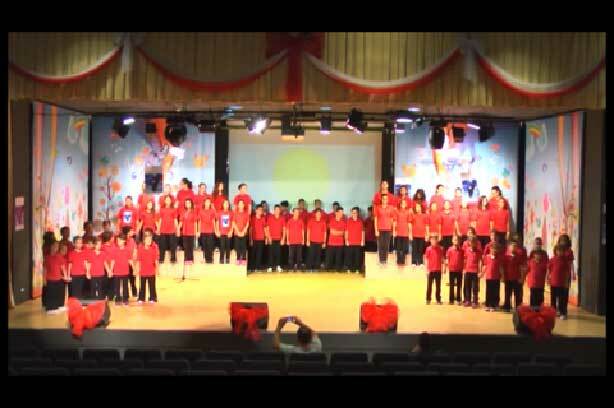 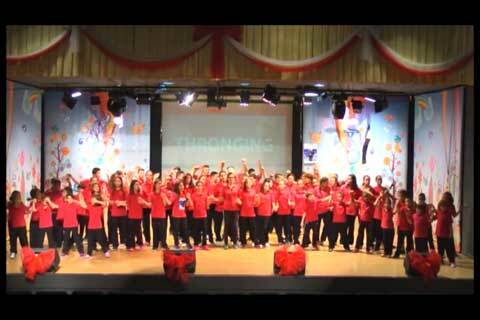 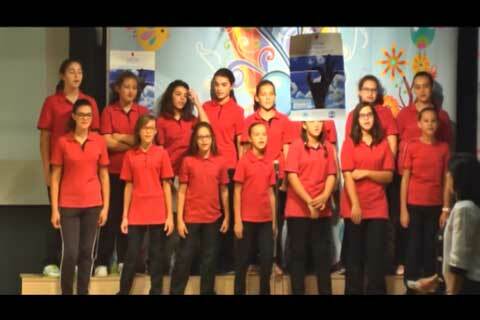 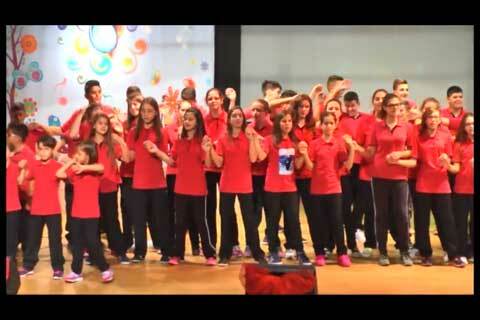 In the first part of the activity, the pupils of the school interpreted, full of love and passion, the “Ozone Song” composed by David Haines. 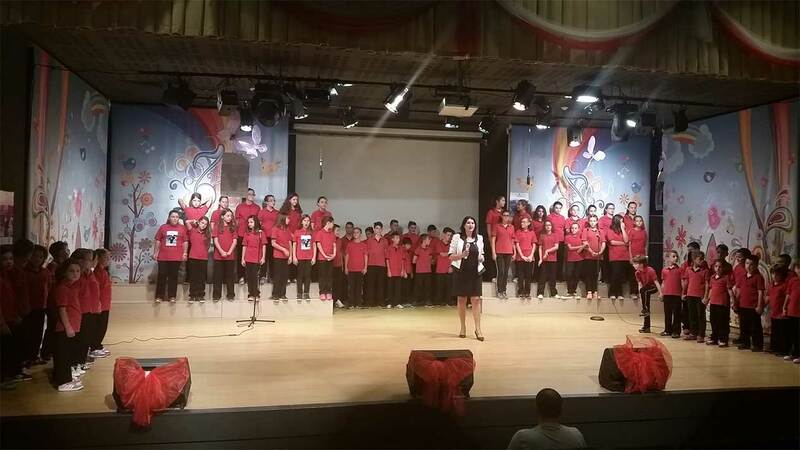 The song choir consisted of children of different levels grades with the view of disseminating the song as much as possible. 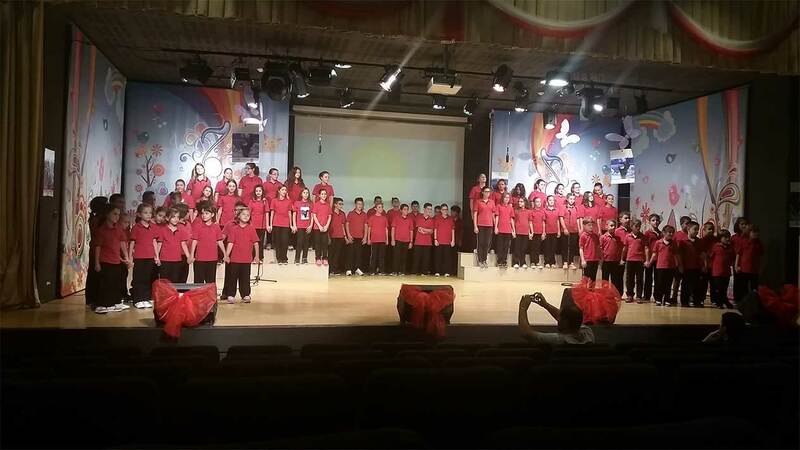 The success of this activity is dedicated to the devoted preparatory work of the music education teachers, especially to teachers Dritan Vasili dhe Fjorin Veliu .The song is also disseminated and interpreted by College pupils in its branches in Durres, Fier and Shkoder.